COUNTRY CHARM. Less than 5 minutes from Florence Old Town with restaurants, coffee shops & shopping. 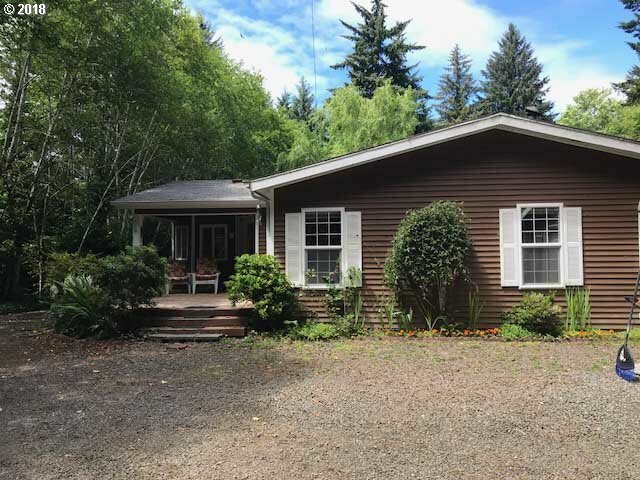 Nestled on over a 1/2 acre with charming garden & goldfish pond is this private, 2000 sqft home boasting 3 BR, 2 BA, large windows, cook's kitchen, and fireplace wall with woodburning stove. 1994 Golden West manufactured home with tie-downs & separate 2-car garage. Need to see to believe the charm it exudes & privacy it offers.